Shortly before Christmas 2014, BTD was awarded the contract by the Italian record-holding club Juventus Turin. With immediate effect, BTD is to assume responsibility for the development and technical operation of all the digital platforms of the Italian champion. 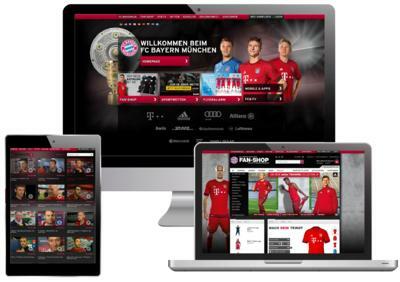 In addition to the entire re-configuration of the digital platforms under www.juventus.com – naturally in Responsive Design – BTD will also be responsible for digital memberships and mobile apps. 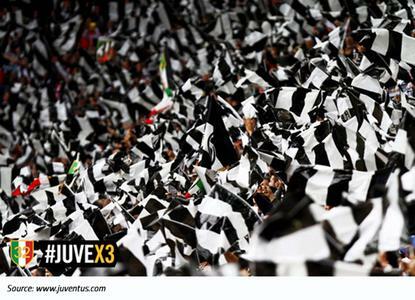 BTD will leverage the entire spectrum of its experience and software solutions for Juventus. In addition to a platform for personalised services for fans, BTD CMS REDSTAGE, BTD Videoplayer and other software products optimised for rendering services to fans are also part of the mix. Juventus is also reposing its trust in BTD’s proven efficiency in respect of hosting and streaming in its in-house computing centre. 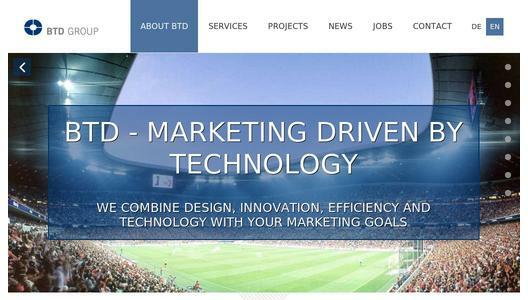 BTD stands for creative, innovative and efficient projects focusing on marketing and technology. Currently staffed by 150 employees, since 1997 BTD has developed from its purely IT specialist origins into becoming a partner for integrated campaigns, CRM activities and highly popular brand websites. We combine brand communication, design, innovation, efficiency and IT expertise with marketing targets – “Marketing driven by technology”. 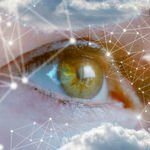 As a full-service solution provider, the group offers unbiased holistic consulting, development and implementation, full outsourcing of IT, online and eCommerce platforms, mobile smart TV apps, video streaming, IT security through to arena systems and operation in compliance with FIFA and UEFA guidelines. Aside from well-known companies in the sports world such as FC Bayern München, Werder Bremen, DFL (German Football League), DFB (German Football Association), Allianz Arena and over 50 other national and international stadia and clubs, many of our clients come from various industries including Samsung, RedBull, Microsoft, DSF, Pro7Sat1 and Deutsche Telekom.